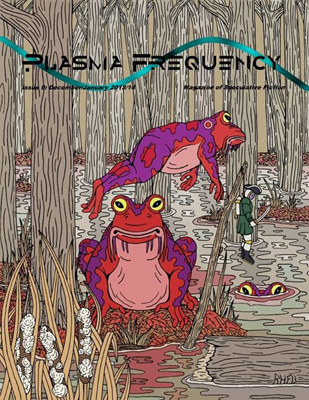 Last year my adult scifi short story DUST was published in the December/January Issue 9 of Plasma Frequency Magazine. If you didn’t get a chance to read it, it’s now available free on the Plasma Frequency Magazine Website. Just click on the link http://www.plasmafrequencymagazine.com/Issue9/I9S5_Blaski.html and enjoy! My college semester is in full swing. I know this because as of Valentine’s Day I’ve conducted 306 assessments (in lay person’s terms, that means I’ve been grading a lot) with no end in sight. So how’s the writer part of me get the time to, you know, write? I’ve always had to squeeze writing into my life which already bustles with teaching, parenting, husband-time, driving, cleaning the house (okay, only once in while for this one–I’m not a cleaner, I know this about myself), and fighting off illness. Then there’s those other distractions: cats on the internet, Game of Thrones on HBO (all the characters in various stages of bat-sh@# crazy, with swords), The Walking Dead on AMC (all the characters in various stages of dead, plus bat-sh@# crazy, some also with swords). So, I didn’t write for almost three weeks. And like an addict, I went through withdrawal. Constantly musing about my not writing. Muttering under my breath, “I need to write something”. Talking about writing and then not-writing. Reading about writing and then not-writing. Writing a blog post about not writing. Wait. That sorta counts as writing. My angst reached critical mass last weekend. I woke up at least a dozen times Saturday night with a brand new fully formed story playing in my head that would not let me go. I kept pushing back, whining, “I’ll get to you in the morning. Please, just let me sleep!” At 3 AM I finally gave up the fighting and the sleeping. I scribbled out that story from start to finish in one five hour blazing burst. Then I went back and revised and edited another five hours. Which is completely unlike me. My usual writing style is to rough draft a little, pick a little, rough draft some more, pick some more. The same pattern over the course of weeks, months, (yes, years for my first novel). Critiqued, revised, beta read, fine tuned adds on another four to six months. My creative burner is normally “slow and steady wins the race.” I am the tortoise who gets there eventually. But not this week my friend. 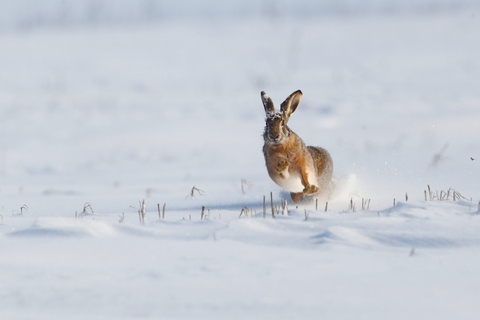 This week I was the hare. SO excited to announce my adult sci-fi short story DUST, just published in Plasma Frequency Magazine! It was by far one of my favorites to write, and I’m so glad it found a home with Plasma Frequency. Interestingly, I wrote the story while I was getting used to a new migraine medicine. One of the side-effects of the medicine was vibrating gold spots behind my eyelids whenever I closed my eyes. This side-effect, among others, became the inspiration for some of the side-effects of DUST. Space Dust that is. Luckily, I’m no longer taking that med, so the pharmaceutical-induced hallucinations and periodic brain fog are long gone. I did get a nice story out of the experience. You just never know what’s going to get that imagination stirring.